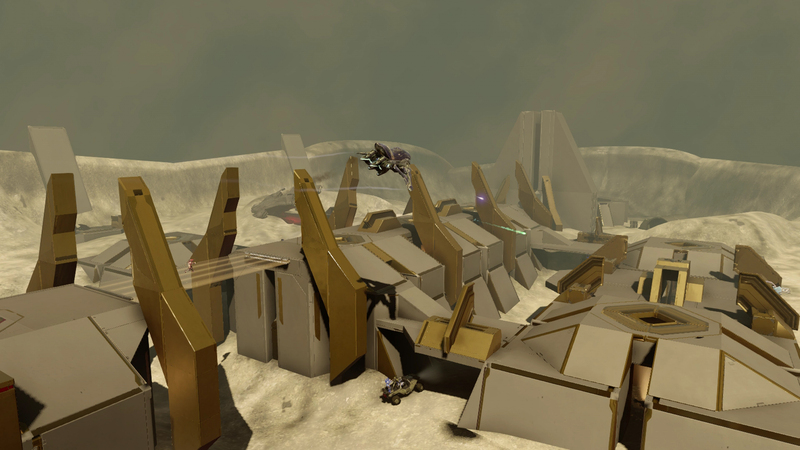 There are several new Big Team Battle and Grifball Maps in the community update, including Remakes of Sandtrap and Valhalla from Halo 3. 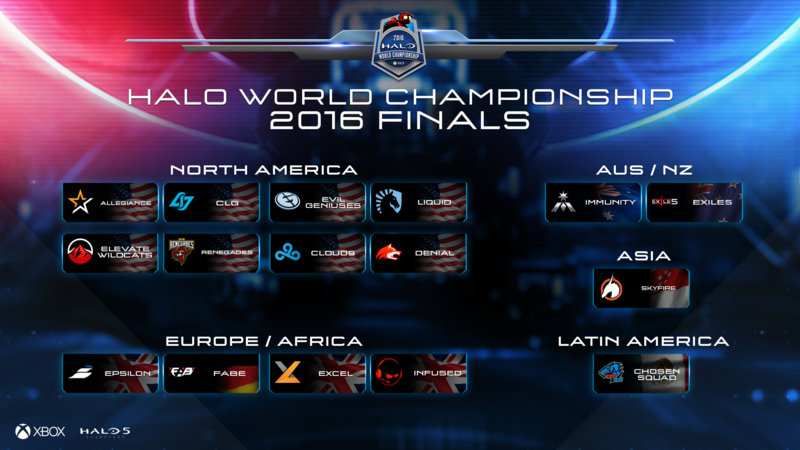 The first official gameplay for Warzone Firefight was revealed at the Halo World Championship finals. 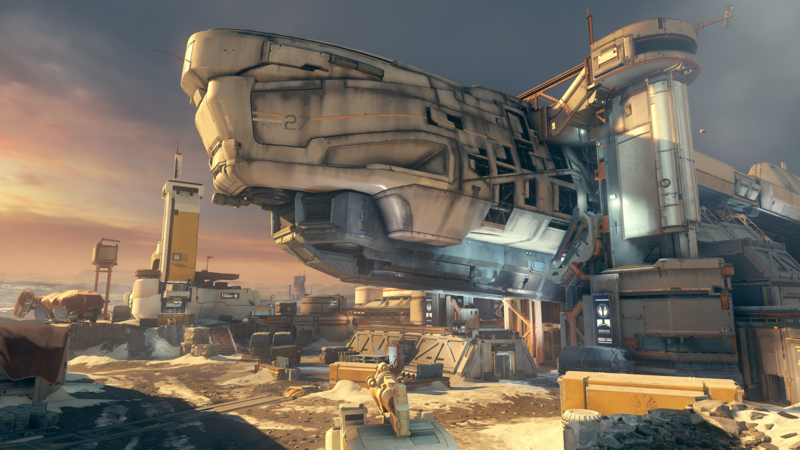 In Warzone Firefight, up to eight players will work together to complete five rounds of increasingly difficult, dynamic objectives. 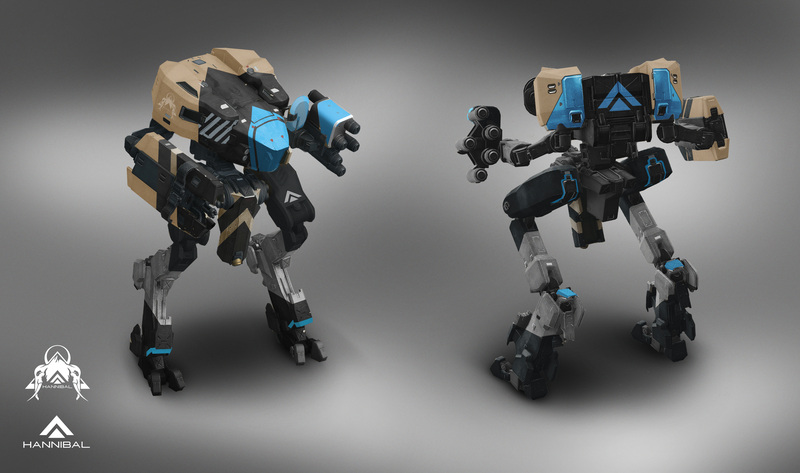 Warzone Firefight will feature more enemies than ever, including a new tier of “Mythic” enemies. Check out the whole post here.. 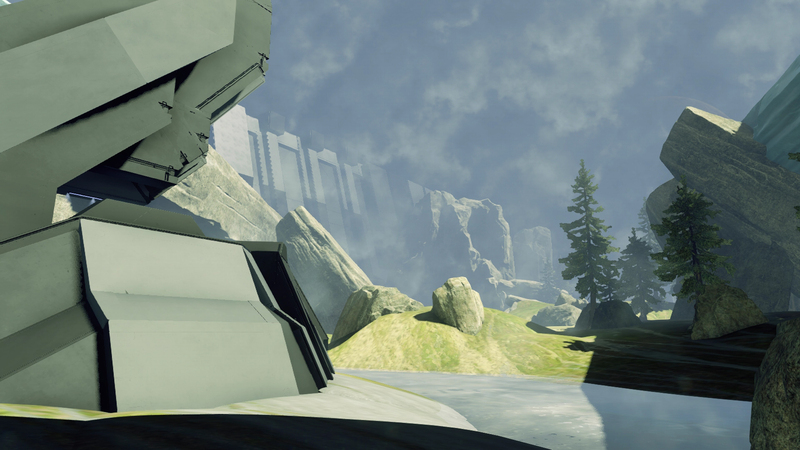 The next Halo 5 content update is on the way, scheduled for an early April release. 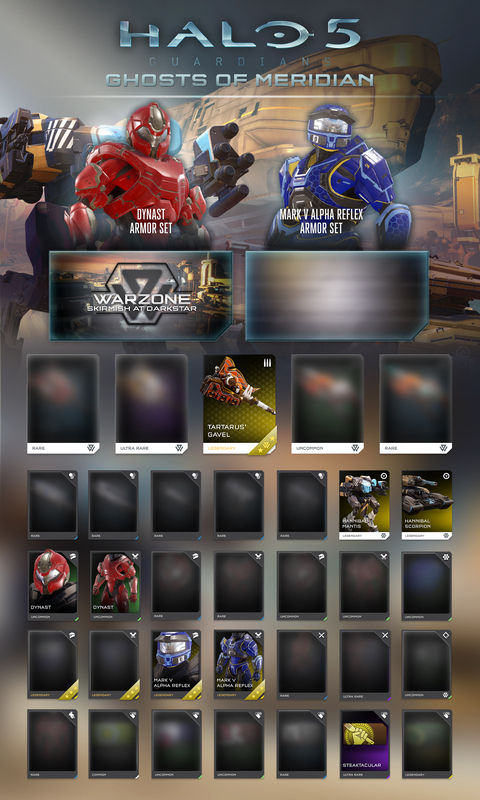 Not much has been revealed yet, but it has been confirmed that there will be new weapons and weapon skins along with a new vehicle and Warzone map. The Warzone map, Skirmish at Darkstar will allow you to battle it out amidst scattered elements of colonial reclamation as humanity attempts to take back the world’s charred surface. To see the announcement post, click here.